This is one of the best rides ever designed and is the largest ride on the Disney property. 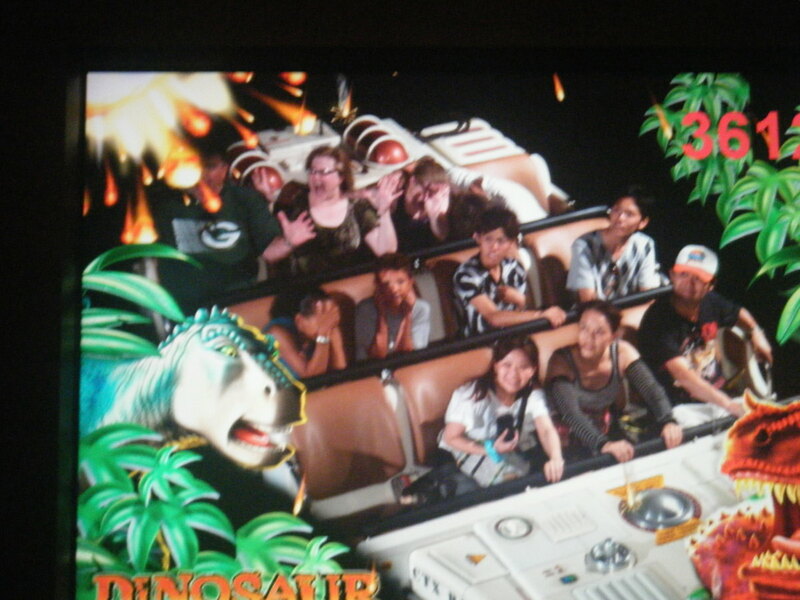 I'm pretty sure the imagineers came up with the idea for this ride and then had to figure out a park to go with it. Like everything else that Disney does this ride has a story with it. Guests are loaded onto real trucks that have been designed to look like a safari jeep. They are then taken on a tour of different parts of Africa: the jungle, the Nile, and the savannah. 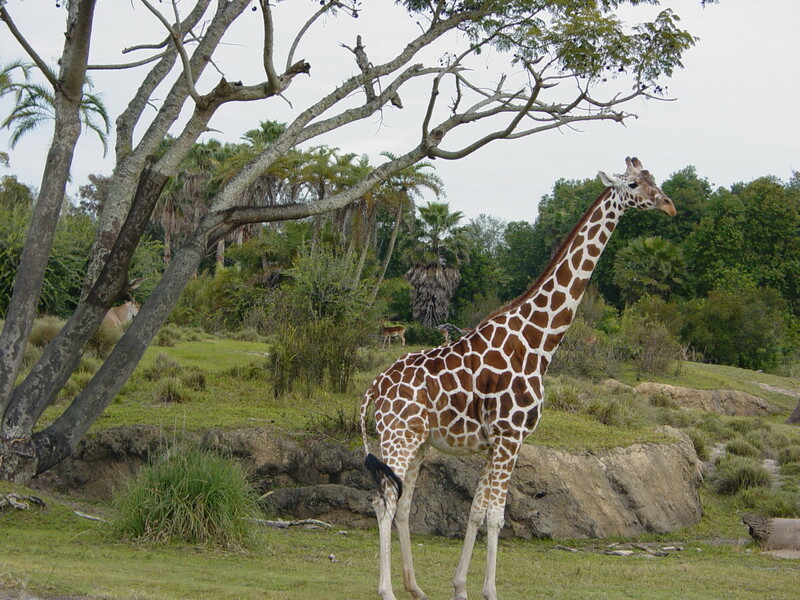 This ride is like a real African safari ride, only you are guaranteed to see animals. No two trips are ever the same. I recommend riding this ride first thing in the morning when the animals are most active. I would also recommend riding it twice. I suggest getting a fastpass first thing in the morning and then getting in line. 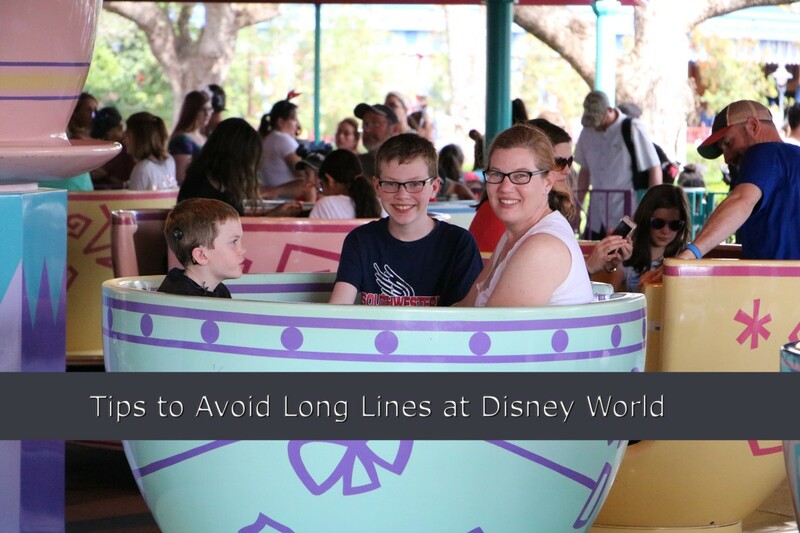 The line should only be a few minutes long, and by the time you get off, you will be able to use your fastpass. That way you are able to enjoy one of the rides and take pictures on the other. There have been a lot of changes to this ride as it will soon have a special night version that will feature nocturnal animals of Africa. Many of them can already be found on the ride. 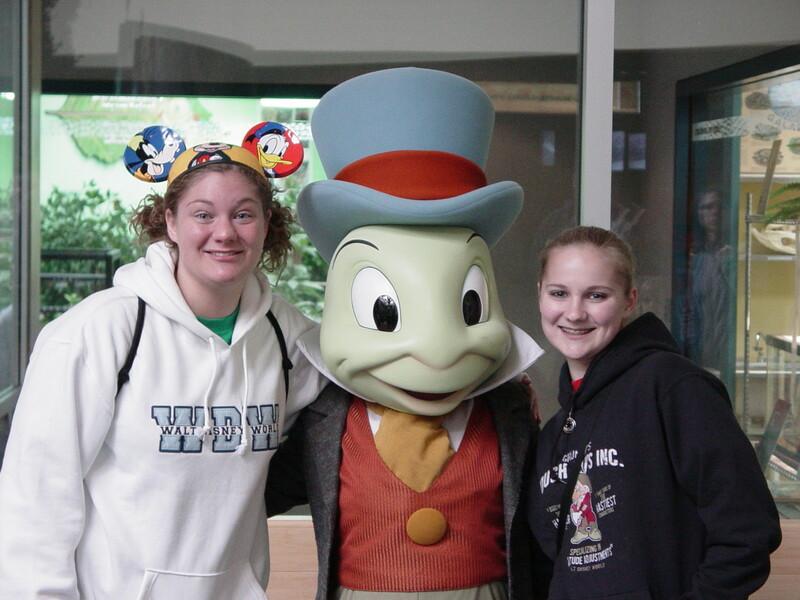 Some of the characters that guests can meet throughout the park. 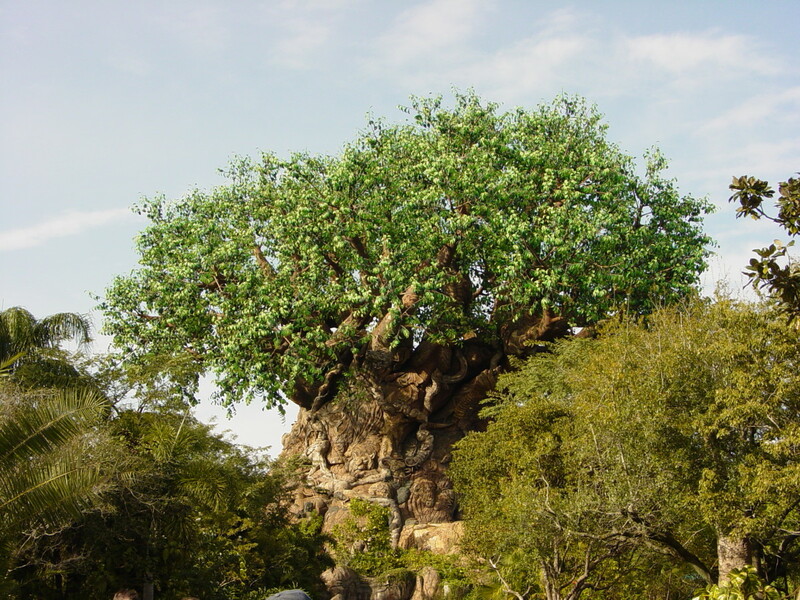 The Tree of Life is made up of carvings of different animals. This is a great place to cool off and unwind. It is a winding path that has several places to stop and lots of shaded areas. 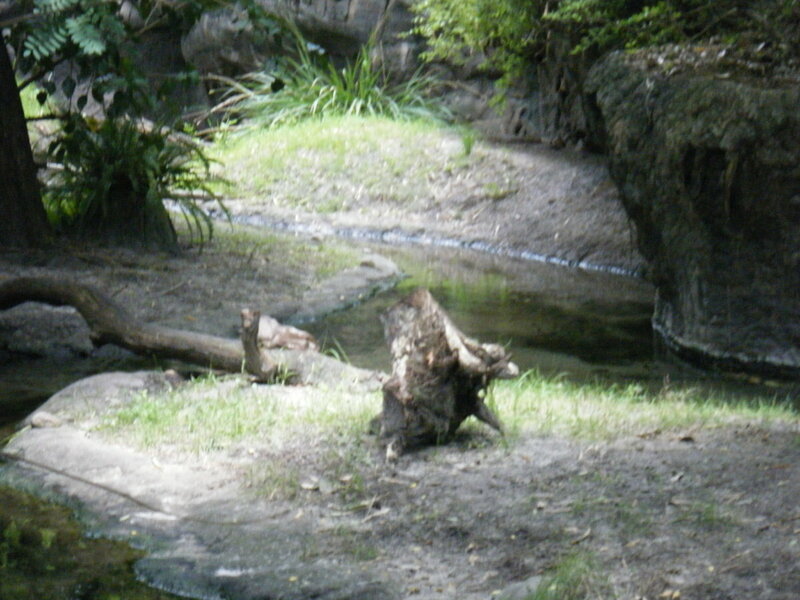 Along the path are different animals that are found in Asia. 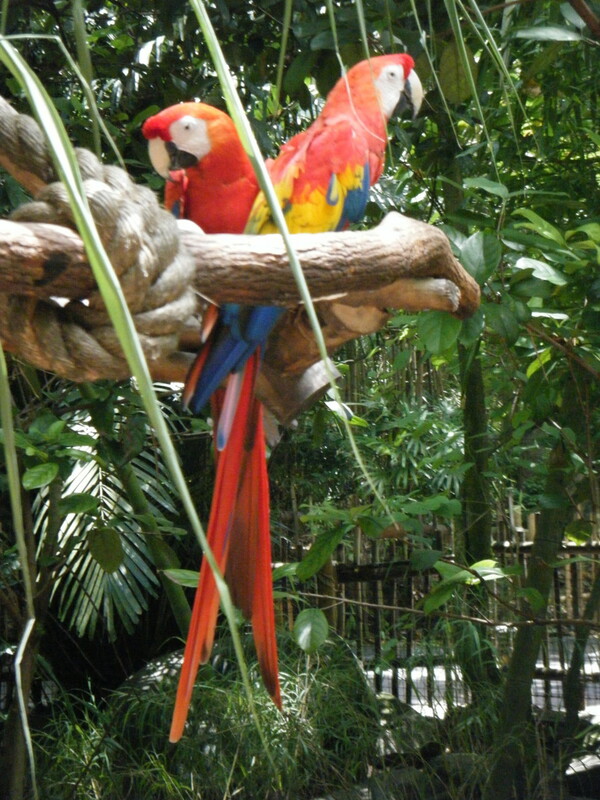 Some of the highlights are tigers, bats, gibbons, and the aviary with many different kinds of birds. It's just like visiting a really clean, very well put together zoo. There are plenty of places to stop and sit down on this track. 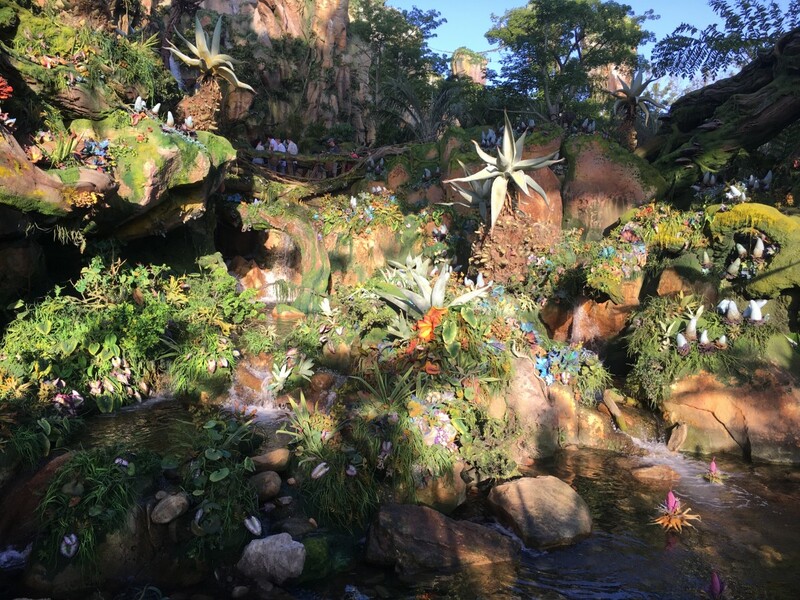 On my last trip, my boyfriend marveled at the fact that most, if not all of the plants, were put there specifically by Disney to look like you are in an Asian jungle. This ride is perfect for summer. It is a traditional family raft ride. The big difference is this ride has a reason behind it. The ride starts off deep in the Kali rainforest, with calm waters. The ride then continues on through the rainforest and starts to pick up speed with water becoming increasingly rough. The ride leads guests to an illegal logging site in the middle of the rainforest, it shows man's negative impact on nature. 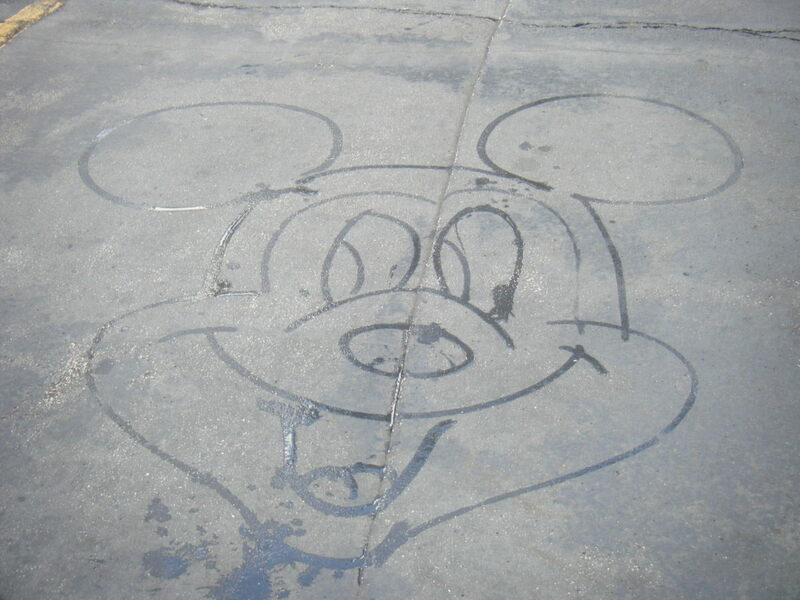 There are drops and turns every so often, making it commonplace to see guests exiting the raft completely soaked. There is a storage unit in the center of the raft. If you have anything that you don't want to get wet, or that can't get wet at all, I would strongly suggest using it. If you yourself are not a fan of getting wet on rides I suggest either wearing a poncho or staying on dry ground. I love this ride. But, many times I have to skip it because I cannot chance getting soaked. I don't particularly like walking in soaked socks and sneakers, everything else will dry quickly. 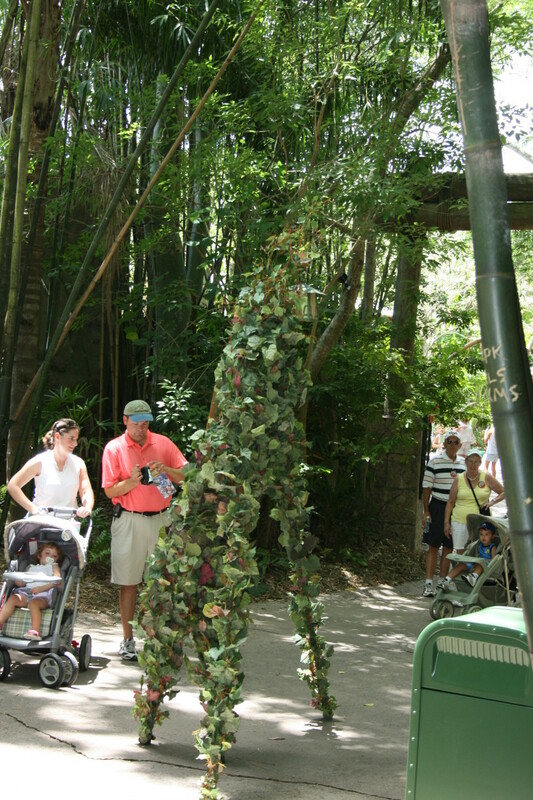 Located in the Africa section of the park, this show brings to life all the different elements of the movie. The guests are seated in a circle around the stage. Performers enter from different parts of the tent, even walking right by guests. This show has something for everyone; singing, dancing, acrobatics, comedy, and romance. If your children can watch the movie they can handle this show. This show is so popular that it does have an option for fastpass, which I would take if you really want to see it but don't fancy waiting in a long line to see it. Last time I saw the show was a few years ago and it was really hot inside the tent. But, it is now much more enjoyable inside since they have done a renovation. 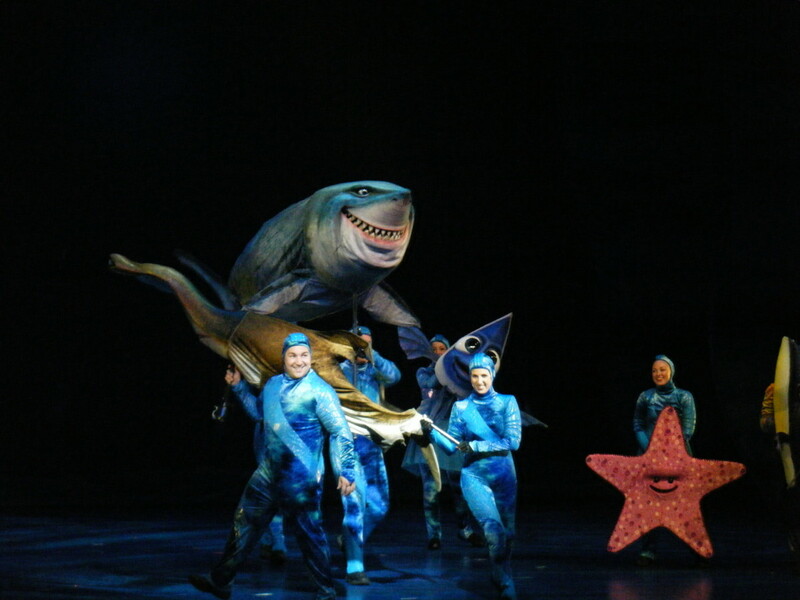 The entire show is good fun and a nice break from walking on your feet in the hot Florida sunshine. If you have kids that are a fan of the Finding Nemo movie chances are pretty good you will find yourself waiting in line for this show. It is the exact same as the movie, but with puppets and set to music. This musical is not for everyone. Personally, I can see past the people holding the puppets and I love the music. My brother, well, he hates it. The show gets dark and, much like the movies, has some scary bits. That being said it might not be a favorite with younger children that are frightened by loud noises or dark places. But, I think that this show is amazing. The wait times can be really long since they only do four or five showings a day. The big downside of waiting is there is very little shade and in the summer sun, it's not a whole lot of fun. But I think the show is worth the wait. 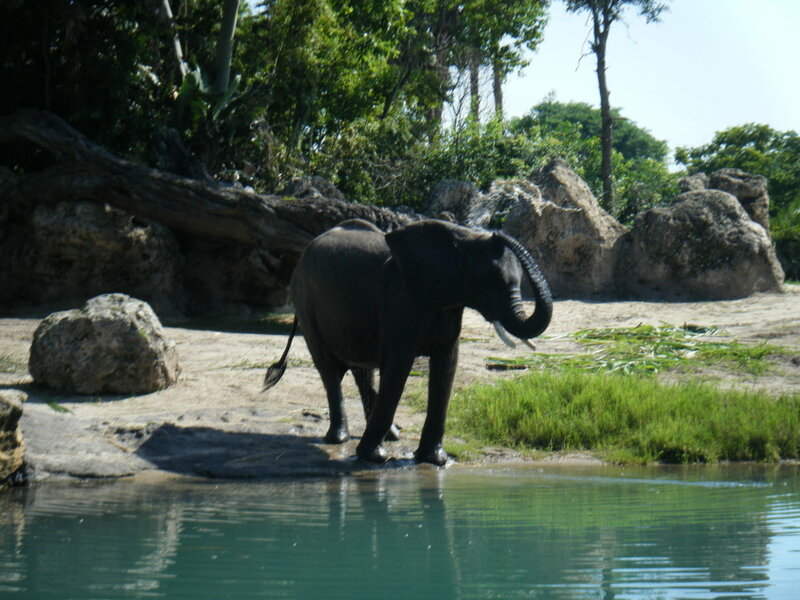 What is your favorite part of Animal Kingdom? This is one of the most intense rides Disney has produced. Ever. 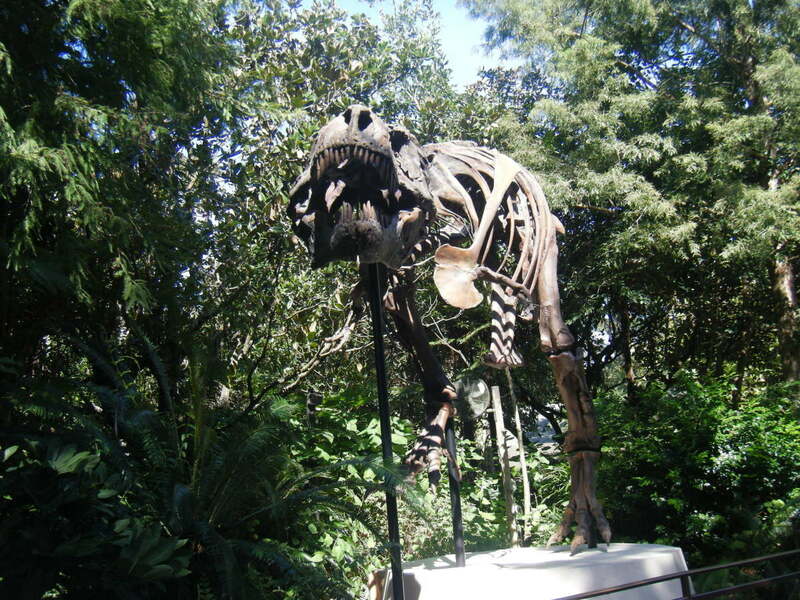 The theme is that you are visiting a research facility that does tours back in the time of the dinosaurs. As you are getting ready to board your vehicle one of the scientists informs you that he has reprogramed car rover's settings to go back to the time right before the meteorite hits. His goal is to bring back a specific dinosaur that he had tagged on an earlier mission. The rover takes guests on a rough and surprising road. There are sudden turns, lots of bumps, and many unexpected visitors. On the journey to find your dino you run across some friendlies, and some not so friendly dinosaurs. Of course the ride wouldn't be half as much fun if it didn't go until the very last minute to complete the mission. This ride is loud, dark, and very intense. There are flashing lights and the motion of the rover is unpredictable. 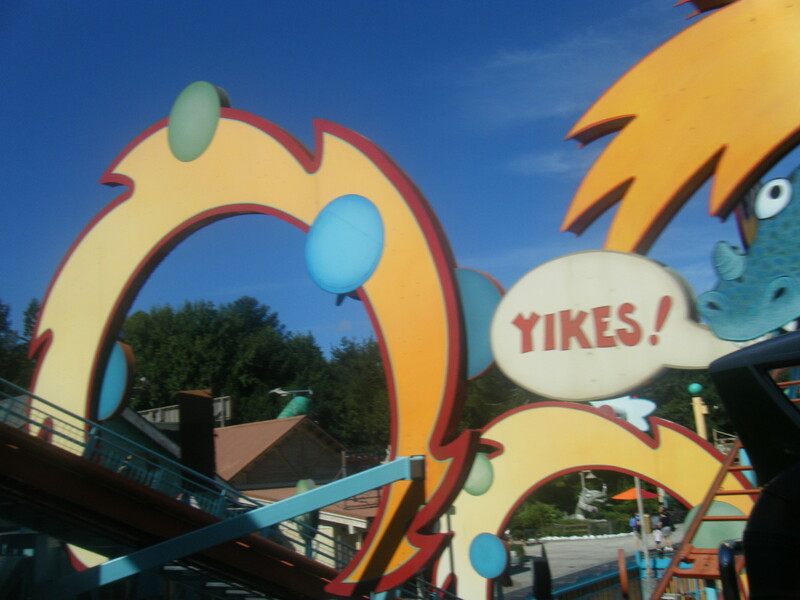 This is one ride where I would heed the warnings for small children. This is a roller coaster with a twist. Much like many of Disney's other coasters, this one takes place in a mountain. Guests board an old train that looks as if it has seen better days. Once the ride starts you will notice that something is off. Signs of the yeti are everywhere. While you wait in line you are bombarded with evidence of privies yeti attacks. What is really unique is that this ride doesn't just go forward and backward. At the very top of the mountain, the train suddenly stops, and things don't look good. That is where you will see him. Just in time your train breaks free and falls back down the tracks, in the opposite direction. I've heard this ride is fantastic, but a little bumpy. 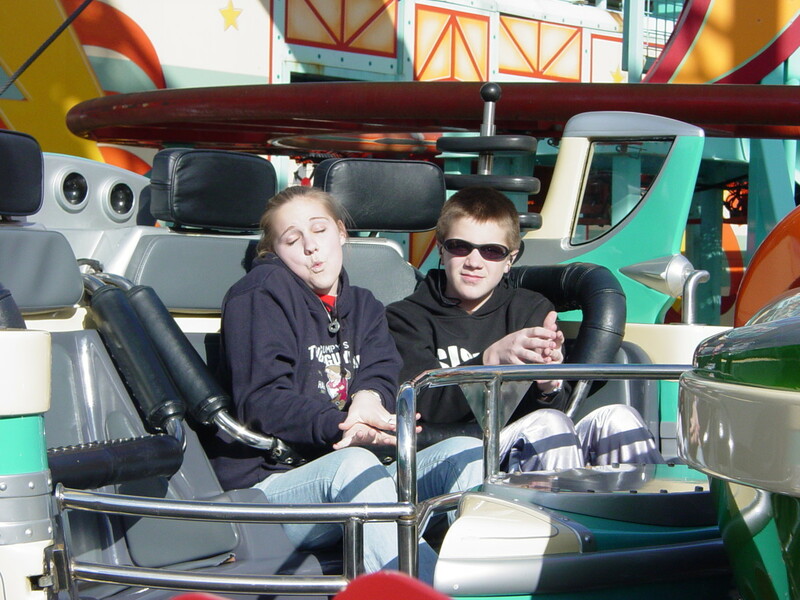 Personally, I have never been on this ride. But, I love the premise of it, and I just love the way it looks in the skyline of the park. Viewed from far away the mountain looks beautiful and ominous. This ride is like nothing you have ever experienced before. It is so much more than a simulation ride. You really feel like you are riding on the back of a banshee. That being said it is intense. My heart rate when from its normal BPM (beats per minute) of 72 to 120 while I was on the ride If my fitbit is any indication of just how intense it is. That is insane. I don't want to give too much of it away since I feel that it may spoil the magic of the ride. Half of the fun of it is the fact that it is so new that everything about it is novel. It may not be appropriate for all riders, so make sure that you read the warning signs to determine if your child, or any member of your group, should ride. If you still have any doubts talk with a cast member. 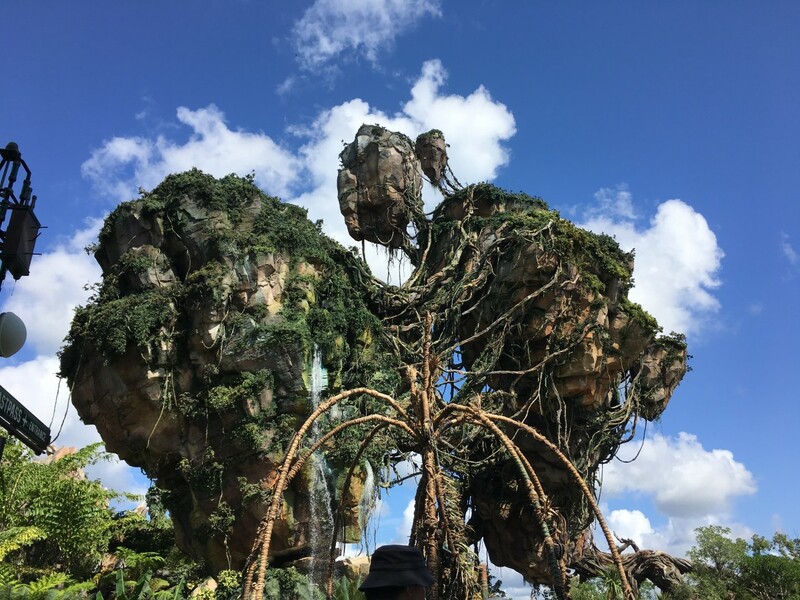 They will be able to help you to determine if your child will enjoy the ride or if they would be better off checking out some of the other wonders Pandora has to offer. I will start by saying this show isn't for everyone, but if you aren't afraid of birds then you should give it a try. The show focuses on the amazing skills associated different birds. Birds fly freely over guests' heads. The birds will even land on a few chosen participants before returning to the stage. 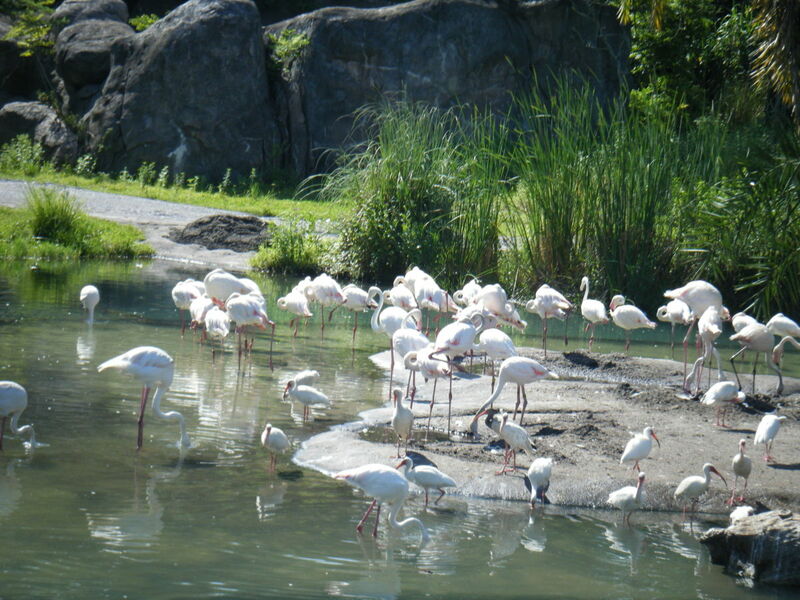 This is where guests have the opportunity to view many large species of birds, and birds of prey. This show is beautiful, surprisingly comic, and educational. It is a lovely break from the busy day of a theme park day. All of Pandora needs to be on this list. 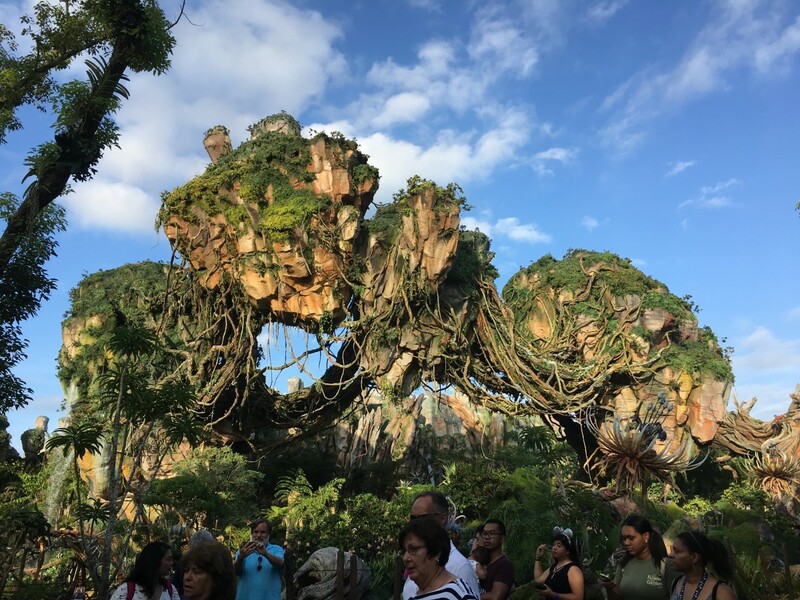 Even if you do not want to ride anything, lines are too long or maybe theme park rides aren't your thing, you will want to visit Pandora. 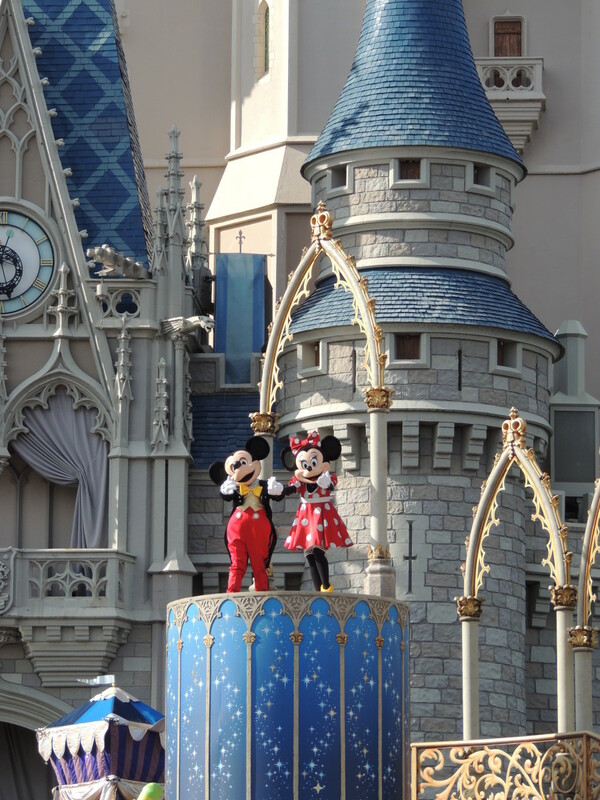 Disney worked very hard to give guests the illusion of visiting a foreign world. The plant life if a mix of Pandora's native plants (fake plants) and tropical plants native to various places on Earth that look out of this world all on their own. At night the entire area comes alive with color. There is even a smell that is distinctive to Pandora. Not to mention the fact that there are floating mountains! I just can't get enough of how beautiful the area is. 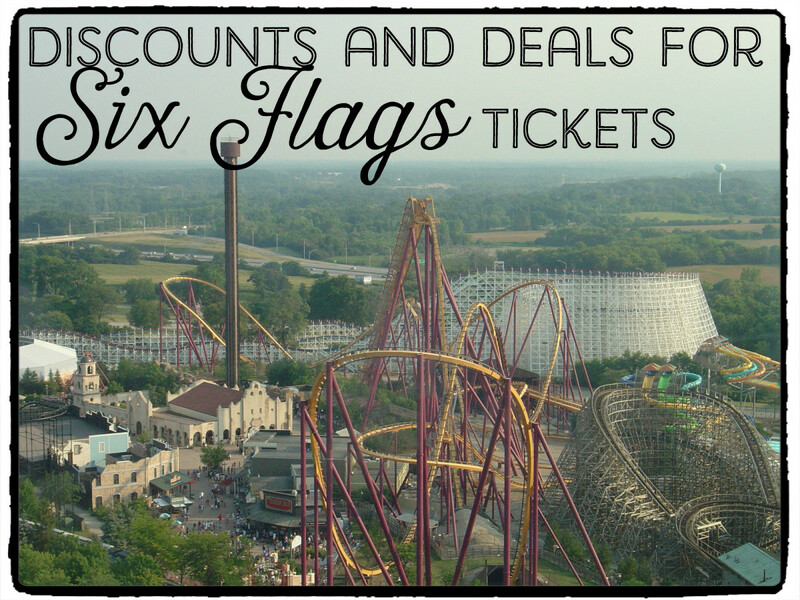 Even though there are currently only two rides, two places to eat, and one shop there is enough to keep you entertained for several hours. So, I think it is important to note that I have listed these attractions in no particular order. I know some people would be wondering why I have Pandora and Flight of Passage so low on my list. Trust me they aren't. I tried to keep my list of things that I truly enjoy. 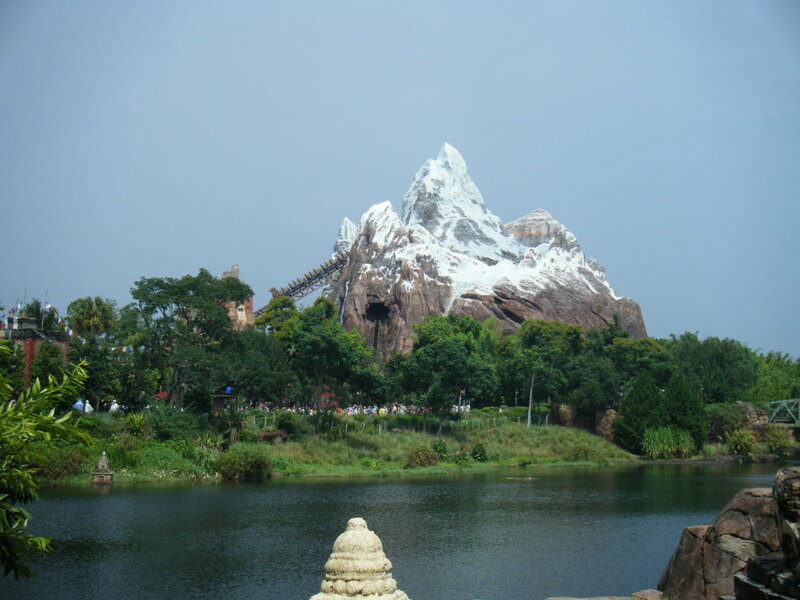 While I can't honestly say that I have never been on Expedition Everest I love the theming of the ride, line, and the area around the attraction. I have waited in line with my family enough times to get pulled in the story, and I love that. 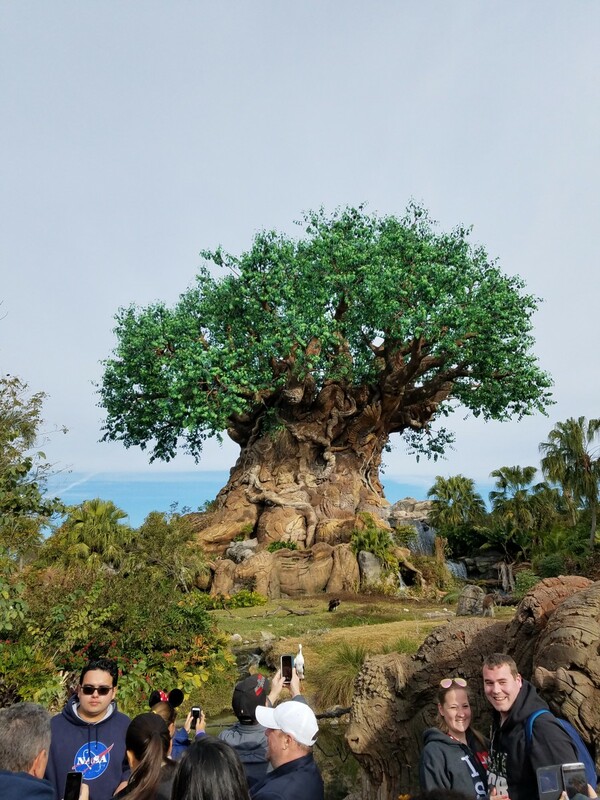 I really feel that there is something for everyone at Animal Kingdom and the park is one of the best theme parks I have ever been to. 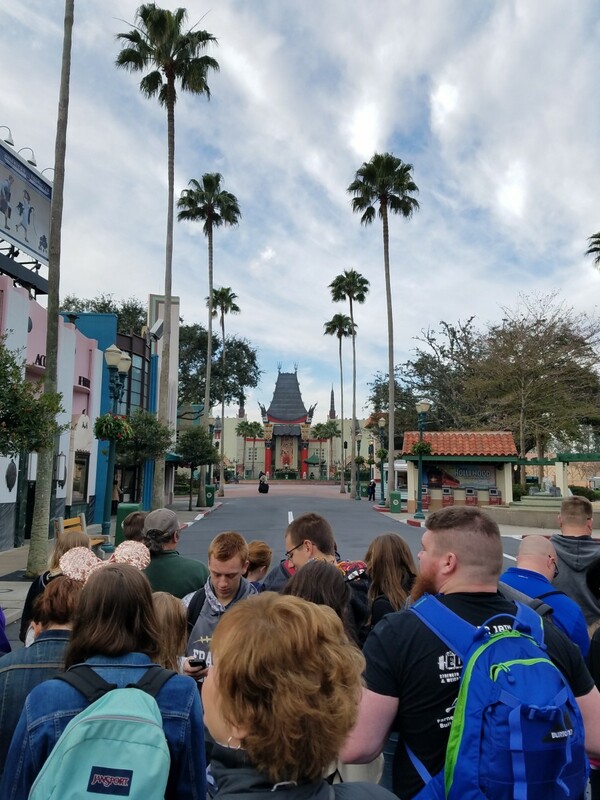 Can you see Walt Disney World using a half day pass? I've never heard of a half day pass at Disney. 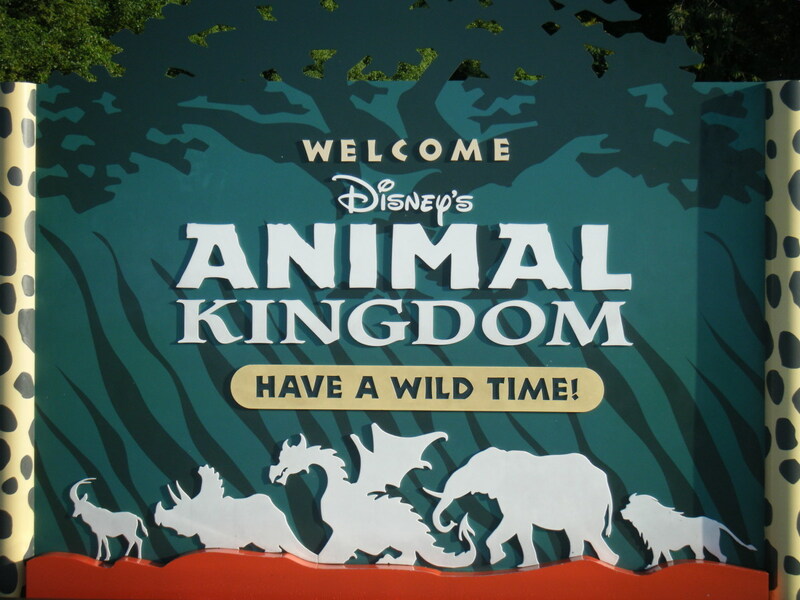 For a while many people considered the Animal Kingdom to be a half day park because it wasn't open late and there was no night show. Since Pandora has opened and they have added a light show to the Tree of Life that is no longer the case. What are the Rivers of Light? It is the 'other' ride in the Pandora section of the park. It is a boat attraction. It is a slow moving ride inside that take the riders through the world of the Nav'i. It is pretty and the animatronics in it are pretty cool. What do you think of the Disney world Avatar attraction? 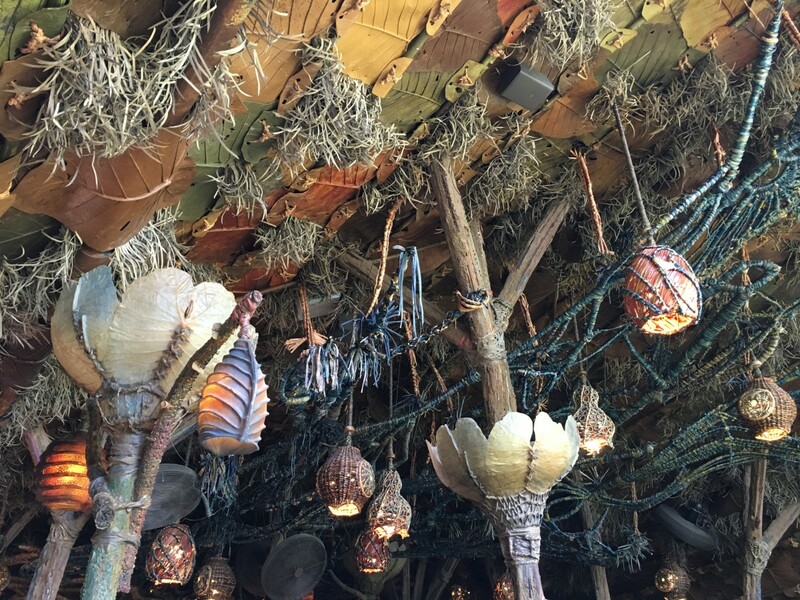 If you are asking about the main attraction in Pandora, that is Flight of Passage which is listed as number 8. 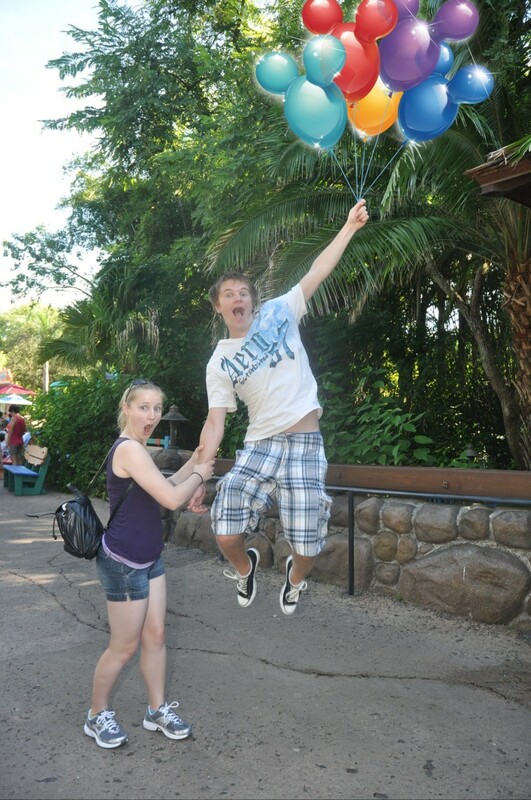 I did also list all of Pandora as number 10 because it was such an impactful addition to the park. I wasn't a huge fan of the boat ride, it was just a boat ride with an Avatar theme. 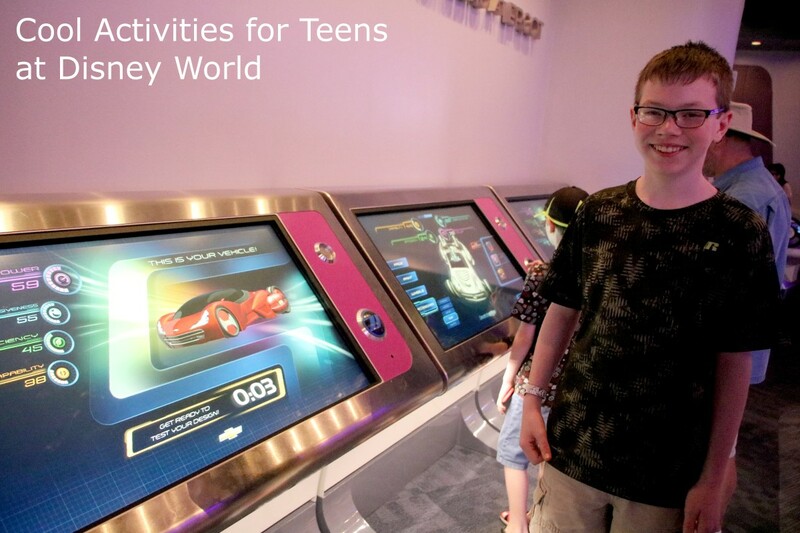 Can we sign up for Fast Pass for Walt Disney World online? Fastpass is included in the price of your park ticket. If you are buying your park tickets ahead of time (such as at the time of booking the room reservation) then you can pick your fast passes 60 days out (if you are staying on property or 30 days (if you are an annual pass holder). If you don't get your first choice right away don't despair! 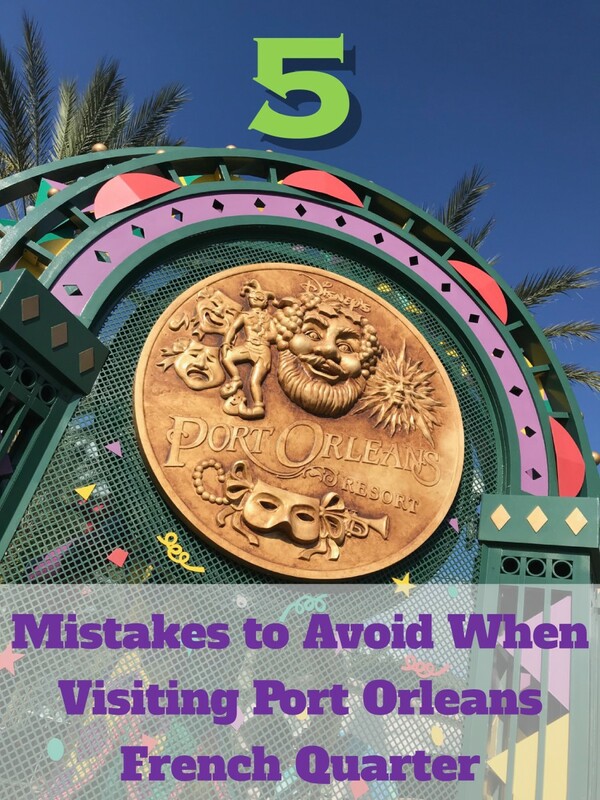 People are always letting go of their fastpasses (they have a change in plans, they conflicted with dinner reservations, and so on) so check back frequently. You can either pick your fastpasses online, the same website you use to book your vacation, or you can use the my disney experience app. Both are very easy to use, just make sure you have the account and ticket information for everyone in your group when you go to make your fastness selections. 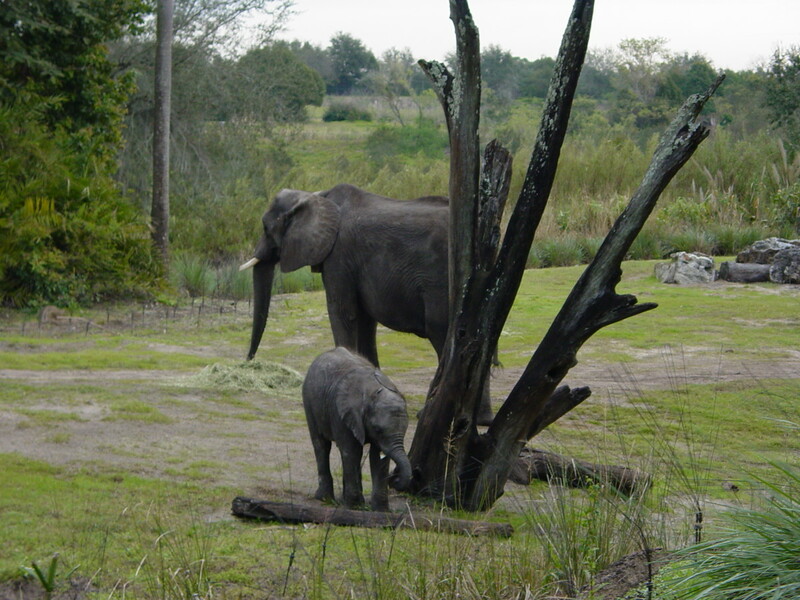 Is Walt Disney World's the Animal Kingdom suitable for a 4-year-old? Absolutely! There is so much for younger kids to do. There is a petting zoo at the Rafiki Planet Watch. There is a giant playground in the Dinosaur area. Kids also love animals, the park is full of them. This is the largest park at Walt Disney World and you may want to consider using a stroller at this park, even if they are a great walker. An impressive share, I slpmiy given this onto a colleague who was doing a bit of evaluation on this. And he in reality bought me breakfast as a result of I discovered it for him.. smile. So let me reword that: Thnx for the deal with! However yeah Thnkx for spending the time to discuss this, I feel strongly about it and love reading more on this topic. If possible, as you grow to be expertise, would you mind updating your blog with extra details? It's extremely useful for me. Huge thumb up for this blog publish! I wanted to post a meagsse in order to say thanks to you for all the wonderful guidelines you are posting on this website. My time-consuming internet search has now been paid with wonderful suggestions to write about with my great friends. I would tell you that many of us visitors are very much endowed to live in a fantastic place with so many brilliant professionals with beneficial tactics. I feel pretty fortunate to have discovered the web page and look forward to tons of more amazing minutes reading here. Thanks a lot once more for everything. I haven't been in over a year and I know that are already so many new things to see and do! 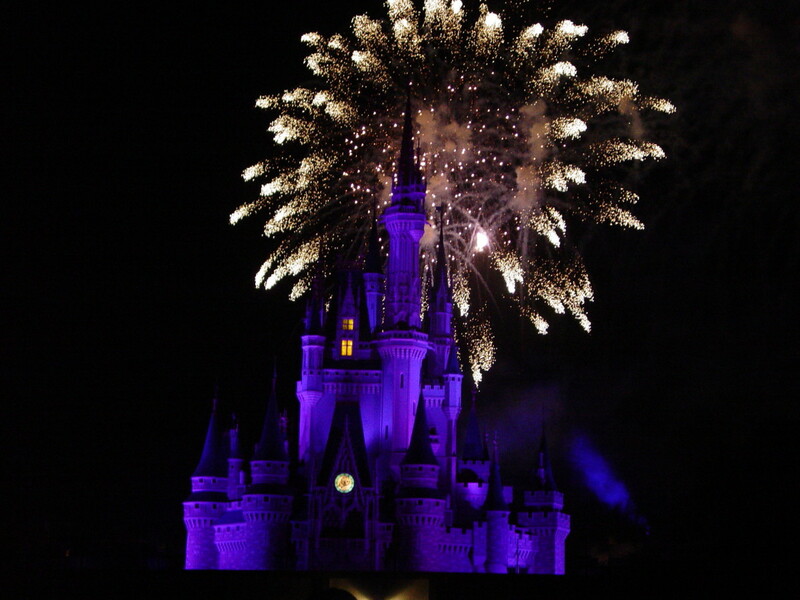 I can see Disney World has added much since the last time I was there now over 15 or 20 years ago. I need to go again! Thanks for sharing!